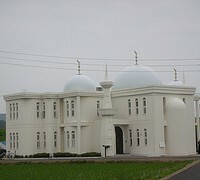 Bab al-islam Masjid Gifu & The Muslim Culture Center has established by Masjid Nagoya. The construction was started on October 25, 2007 & completed on June 30, 2008. 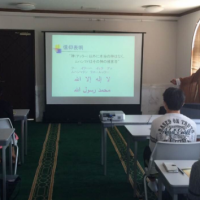 A center of knowledge about Islam in a non Muslim Society. An unity among Muslim ummah. Gifu ken Gifu shi furuichiba higashimachida 8.